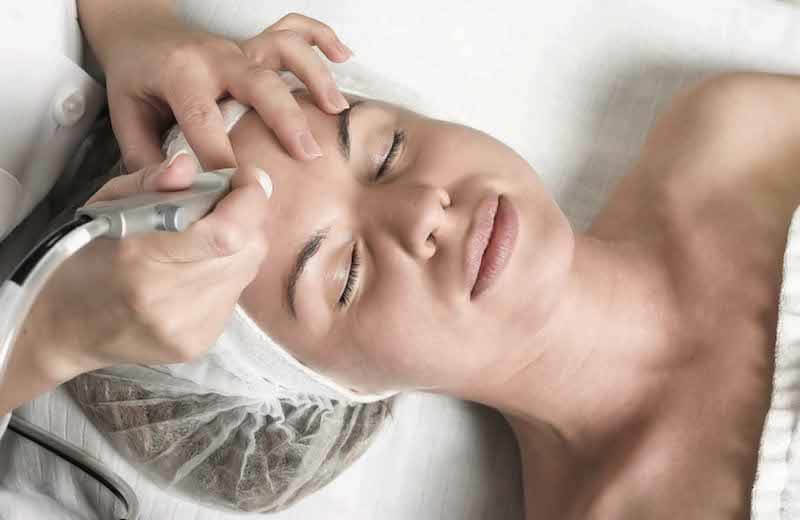 For microdermabrasion, or gentle skin resurfacing, we use DiamondTome, a crystal-free treatment. This uses natural, diamond-tipped wands instead of abrasive particles for skin resurfacing. Diamondtome will help to reduce fine lines and rejuvenate the skin without discomfort or down time. This treatment works best as a regular treatment supporting your skin regime – for optimum results we recommend an initial course of 6 sessions. DiamondTome is, however, also great as a one-off pick-me-up to give your skin’s health and appearance a boost. In the more thorough hour-long treatment, the benefits are further enhanced by the application of a healing treatment mask selected for your skin type and needs. A: This depends on each individual client and what results they are looking to achieve. A course of six is recommended at one every 2-4 weeks. As the course progresses this can be altered to suit each client and their needs. Q: What types of skin conditions can DiamondTome treat? A: Diamond Tome can help reduce enlarged pores, sun damage, pigmentation and acne scarring. It is also extremely good as a general maintenance to give your skin a healthy glow and can also be beneficial as an anti-ageing treatment. DiamondTome is suitable for most skin types apart from very sensitive or highly vascular. Q: Can I wear make-up after a DiamondTome treatment? A: You can wear Priori mineral based make-up after your treatment. This is ideal for after a microdermabrasion treatment as it is completely natural. If you are going straight home and can avoid make-up then do so. The next day it will be fine to apply your make-up as normal. Q: Will my skin be red after a DiamondTome treatment? A: This is really dependant on your skin type. For the initial treatments we will have the setting quite low and gradually increase it as the treatment progresses. 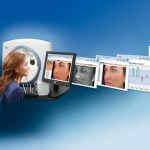 In doing this, we can monitor your skin’s reaction and adjust the strength accordingly. With most clients the redness only lasts 24 hours and in some cases there is no redness at all. Q: I have heard that some dryness and peeling can occur with this microdermabrasion. Is this true? A: You may experience some dryness in your skin for a couple of days after the treatment applying moisturiser will help alleviate this. Peeling may occur on any problematic areas that have been worked over on a higher level; again this should only last for a couple of days. If your skin is very dry to begin with then you may not be best suited to this treatment. A: If you are looking for relaxation and pampering this is not the treatment for you. However, we have never had a client who found it too sore and most clients never mention that aspect of it. It feels like a strong exfoliation, which is exactly what it is. After the treatment, soothing hydrating products are applied.